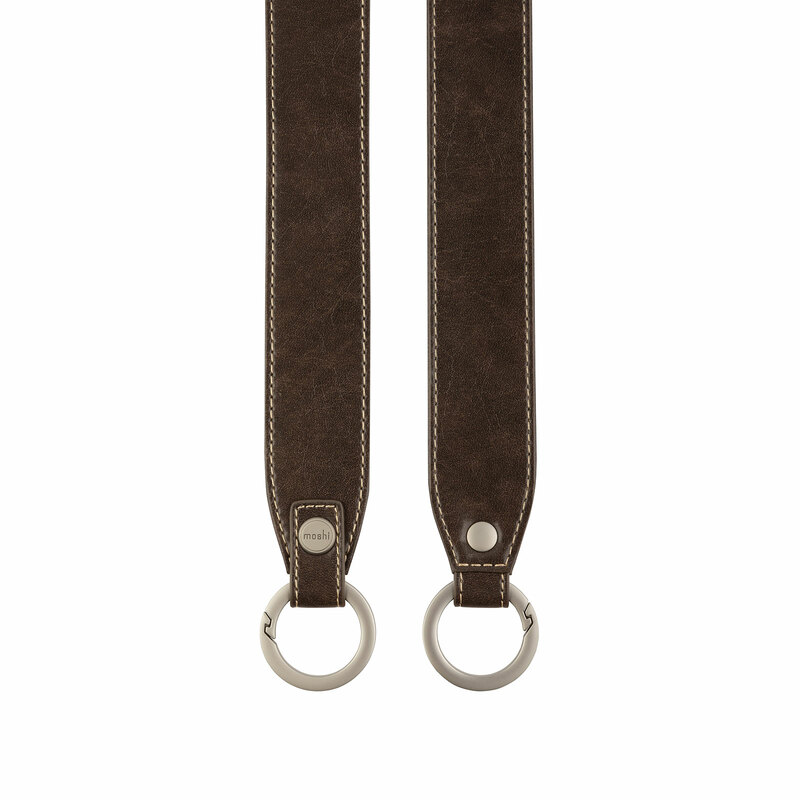 Customize your Treya bag with a stylish vegan leather shoulder strap. 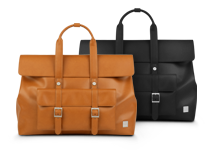 Available in 7 different colors and works with any bag in the Treya collection. 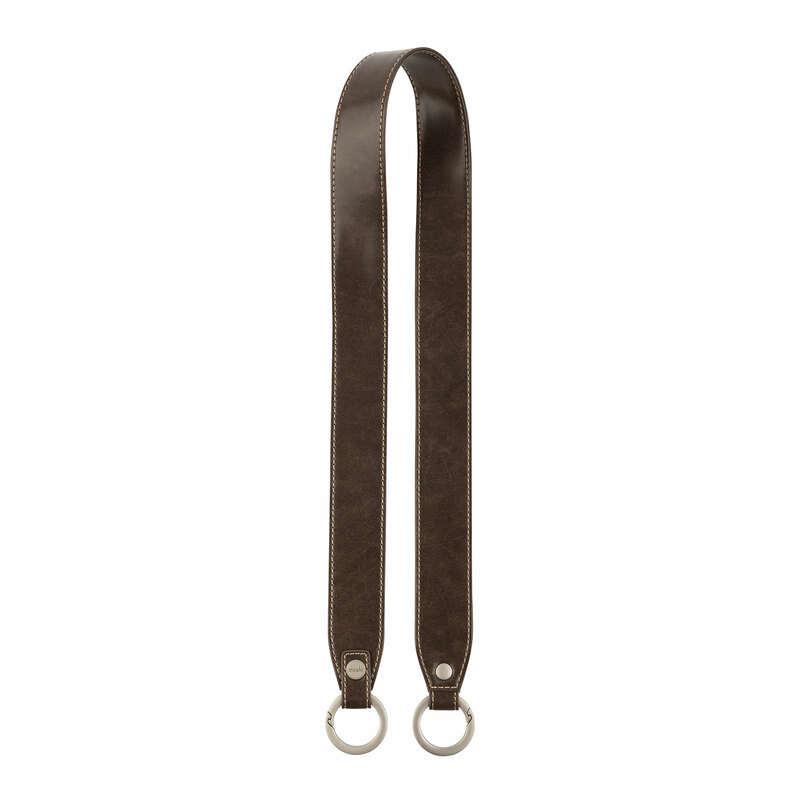 Add sophisticated styling to your Treya bag with this vegan leather shoulder strap. Designed with a wide body to spread the weight across your shoulder for added carrying comfort. Available in 7 colors. 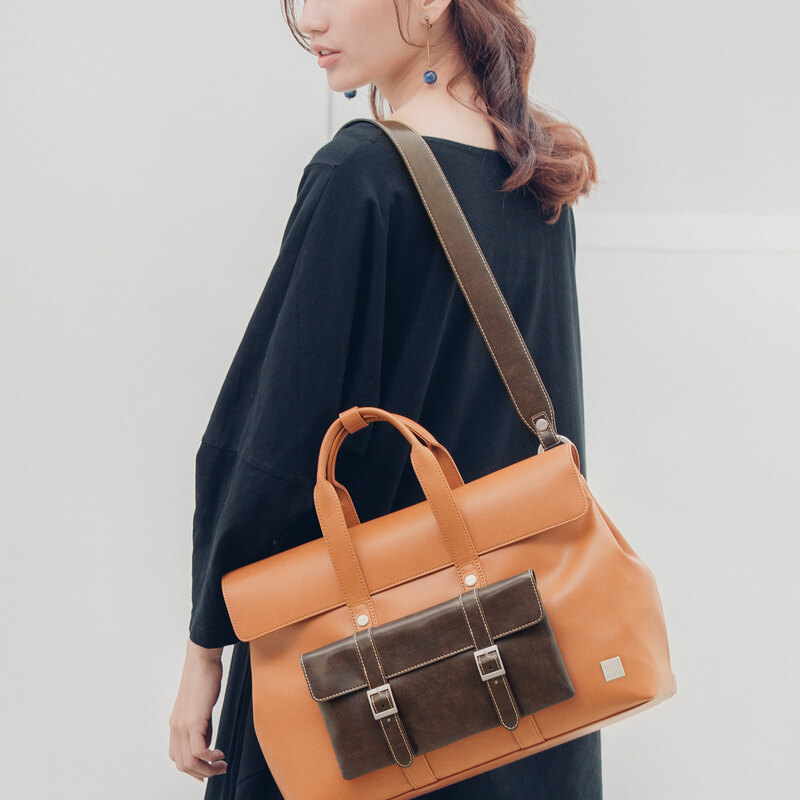 Moshi’s Treya provides an elegant three-in-one carrying solution that adapts to all your commuting needs. 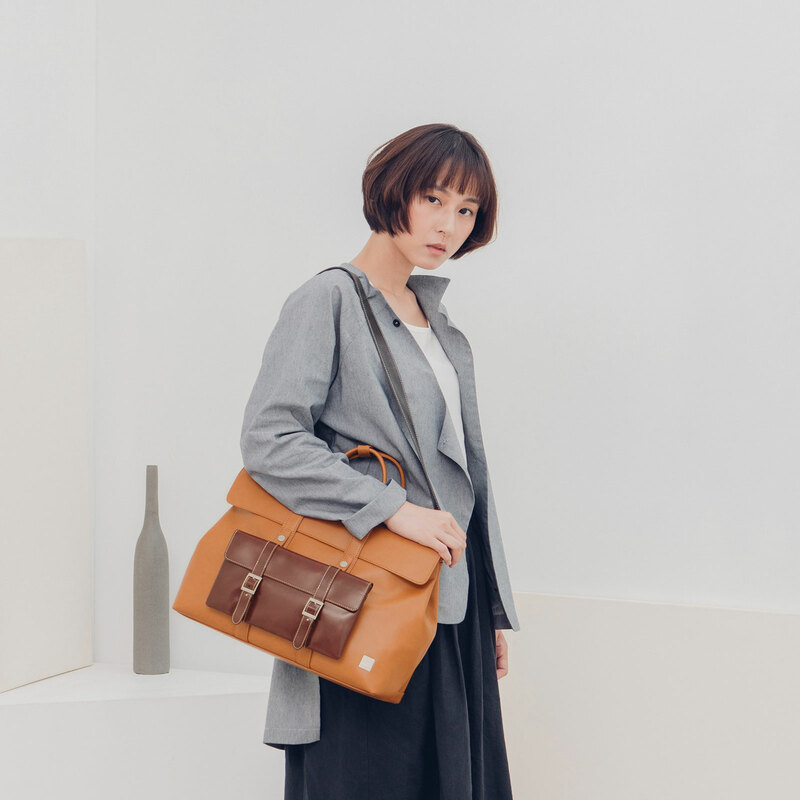 Exceptionally versatile, Treya is three bags in one: a messenger for commuting to work, a backpack for hands-free convenience, and a briefcase for going to meetings in style. Exceptionally versatile, Treya Lite is three bags in one: a messenger for commuting to work, a backpack for hands-free convenience, and a briefcase for going to meetings in style. 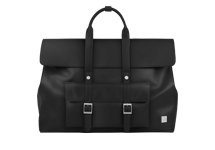 Features a padded compartment for 13” laptops. 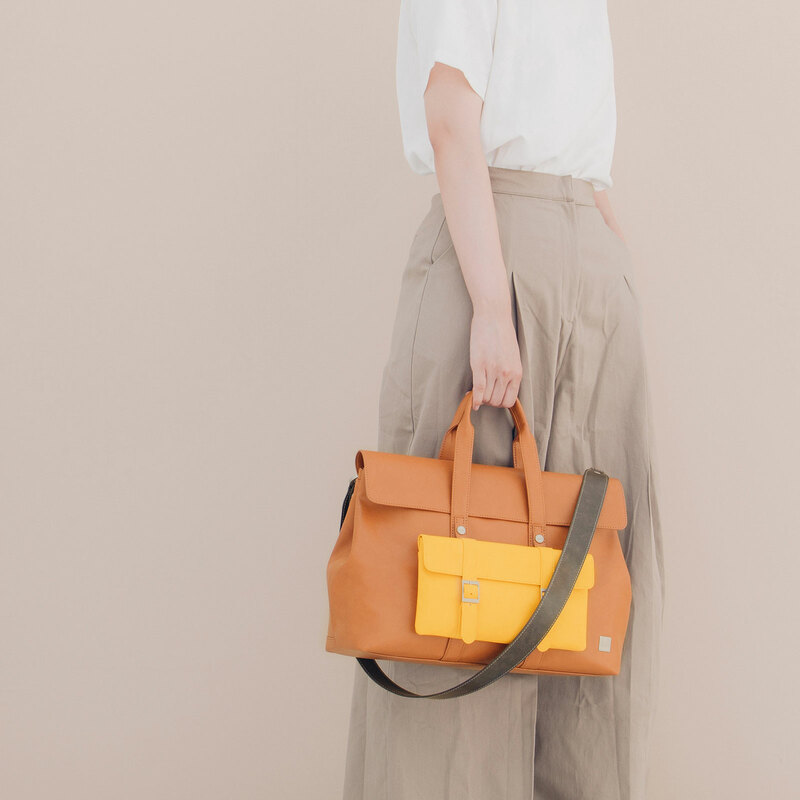 Ideal for professionals on the go, Moshi’s Treya Briefcase provides a modern yet classic look with a premium vegan leather finish. 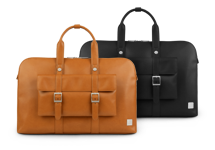 More than just your average laptop bag, Treya Briefcase works as an all-in-one solution that keeps you organized with its multiple pockets and compartments.